Indonesia has enormous places as favorite traveling destinations. Many beautiful places are already well-known and easy to reach. But, some beautiful places are still hidden and difficult to reach. Combination of popular and the unpopular places is becoming our main tour itinerary. Java Eco Travel is the alternative private tour agent to explore the hidden and the road-less places. Java Eco Travel provides travelers with various kinds of tour services to suit your adventure in Indonesia. We have trekking tours, special photography tours, relaxing tours, volcano tours, and city tours. All these trips are customize-able, ensuring that the travelers get the most enjoyable vacation. 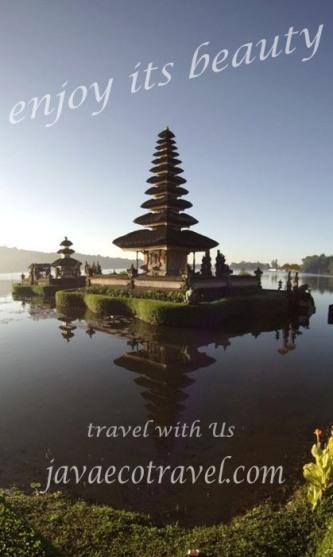 The people who work for Java Eco Travel are experienced Indonesian people. We used to arrange tour itinerary for several foreign travel companies. We will always make sure that you have pleasant and unforgettable vacation moment. He is the tour organizer. A very experienced volcano trekking and photography guide who started to work for tourism service in 2008. 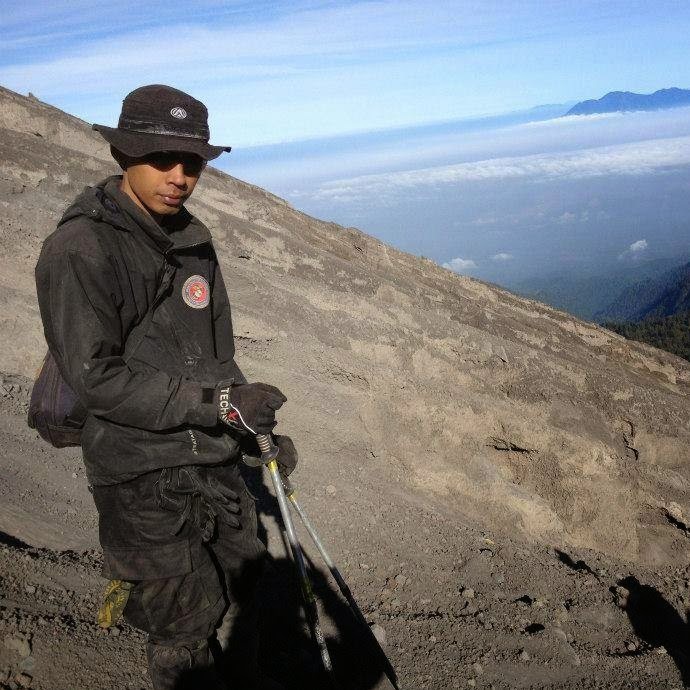 He is a passionate adventure tour guide, particularly the whole Java and Bali. His interest in the world of photography and guiding lead him to be one of our best guide. They are the crews for the volcano trekking tours. 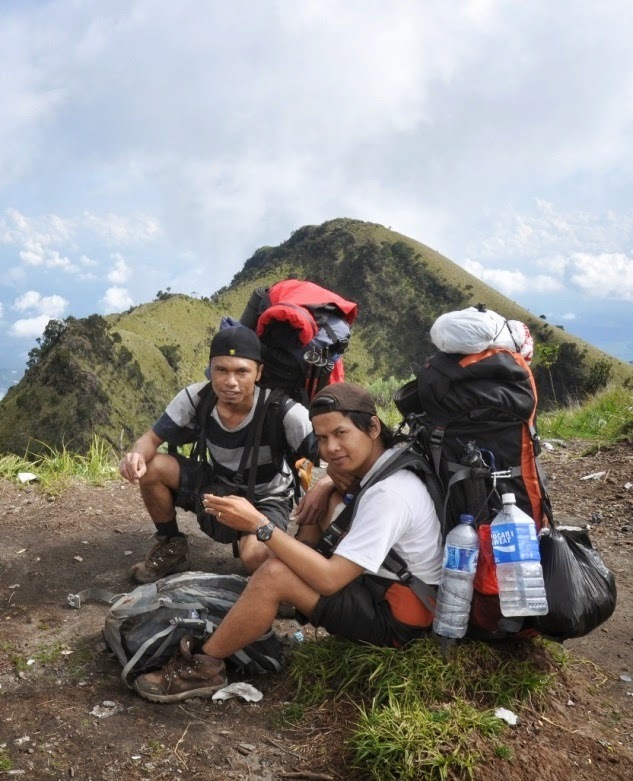 They are experienced in climbing every volcano in Java, Bali, and Lombok.